What is your favorite thing to do at school? Did you eat your lunch? 2. Play outside: When your children come home from school, they need to unwind, relax and play to release stress and exercise. 3. Communicate with the Teacher: Keep the lines of communication open with notes, email or conferences and notify the teacher of any changes in contact information or stability changes. 4. 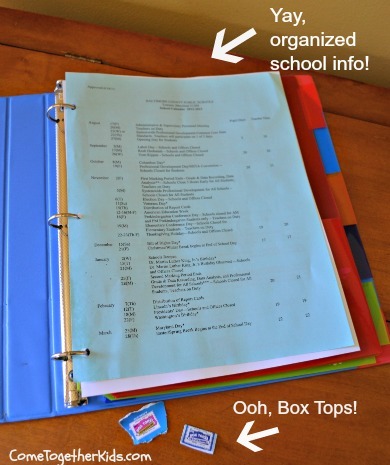 Check Your Child’s Backpack every night for notes to sign or homework to complete. 5. Volunteer a few hours a week, if possible, as a classroom helper or offer to do some projects at home. 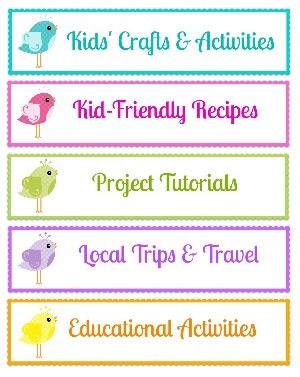 Take part in classroom parties, school fundraisers and field trips. 6. Read books.Young children should be in bed by 7:30 giving you some time to share books and talk about their day. Limit television and video games before bedtime. This may excite your child making sleep more difficult. The best way to have your child get a good night’s sleep is to spend the last part of the day with them, reading books and communicating. 7. A Good Night's Sleep and Healthy Breakfast are essential to a productive day at school. 8. 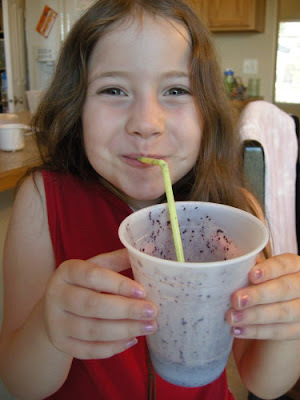 Avoid Rushing by getting your child to bed early and rising early enough to have a nutritious breakfast. The backpack can be prepared the night before. 9. 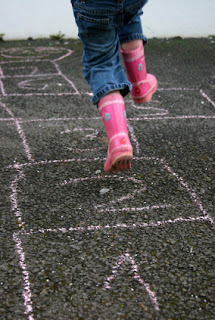 Encourage Responsibility and Independence: Work on tying shoes and memorization of your home address and phone number. 10. Teach Children to Respect Authority and follow the school rules. Don’t criticize the school or teacher in front of your child but arrange a conference time with the teacher should you have concerns. You may be able to solve problems by email or phone before a conference is necessary. It is best to approach the teacher first to solve problems before talking to the principal. Many child development specialists agree that reading every night with your child is the most important activity you can do. It will promote literacy, a love of reading, bonding, emotional fulfillment and increase your child's vocabulary and reading skills. Because many children are playing less outside, I would like to emphasize that playing with your children is a close second. 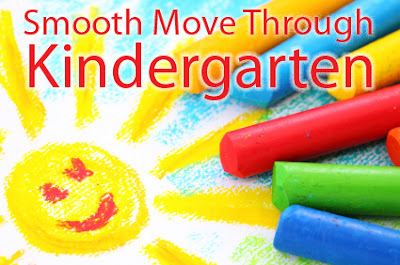 If you are still fretting over whether or not to send your child to kindergarten, click Kindergarten: Enroll or Wait? There is a free on-line test that may ease your worries. I really like this free printable which can be enlarged from Growing a Jeweled Rose. 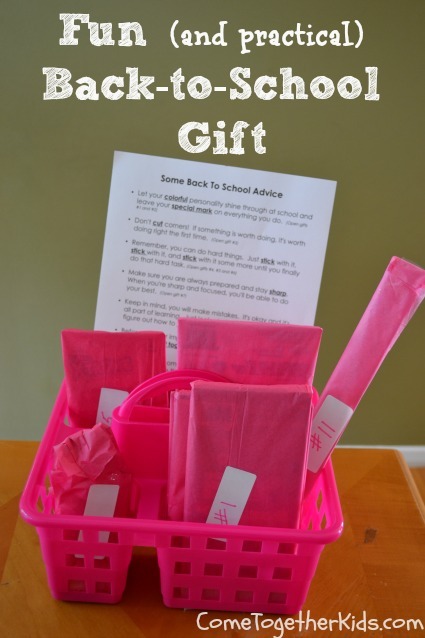 Perhaps it will help you and would certainly make a nice gift for any teacher. For a glimpse into Kindergarten see my book, a number 1 bestseller in PreK/K on Amazon Kindle:Kindergarten: Tattle-Tales, Tools, Tactics, Triumphs and Tasty Treats for Teachers and Parents Would you like inexpensive ideas, activities, and games to teach your children through play? Mommy with Selective Memory and I wrote a number 1 bestseller in Motherhood on Amazon: The Happy Mommy Handbook: The Ultimate How-to Guide on Keeping Your Toddlers and Preschoolers Busy, Out of Trouble and Motivated to Learn . 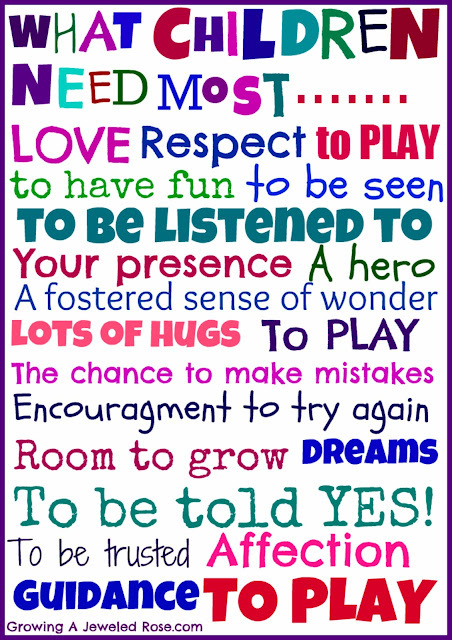 What other suggestions to you have for your child to have a successful kindergarten year? 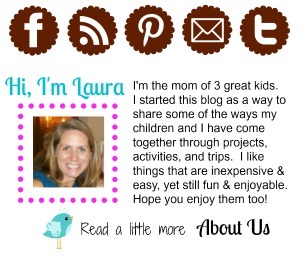 I'm excited to share my blog space this morning with a guest host from "across the pond". 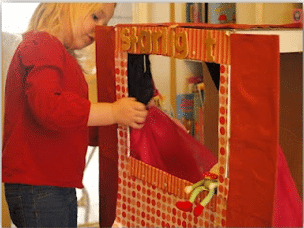 I love the way Rebecca and her girls worked together to make this adorable little puppet theater from a cardboard box ~ then used it for all sorts of learning activities (disguised as fun play!). Hi, I'm Rebecca. 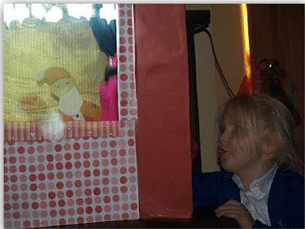 I'm just popping over from the UK where I blog at Here Come the Girls to show you my puppet theatre and some of the things we did with it. I've been blogging for nearly a year and love to write about all the fun we get up to as a family. 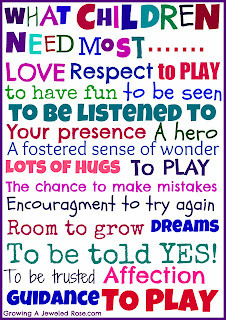 I have three girls a five year old and twins who have just turned two - which means two lots of toddler tantrums - great! I am currently a stay at home mum although I teach a few days a month as a cover teacher at a local school. 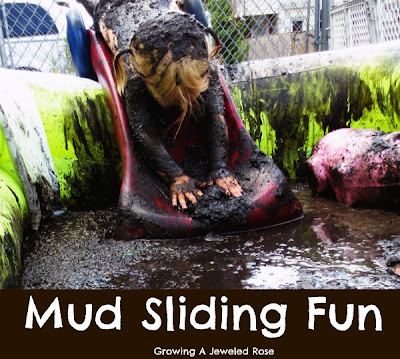 I love activities which on the surface seem merely fun but actually encourage so much sneaky learning behind the scenes. I cant help it. It makes me think of the old saying "you can take the teacher out of the classroom but you can't take the classroom out of the teacher". My poor children can't do anything without me trying to sneak in an extra teaching point or two. 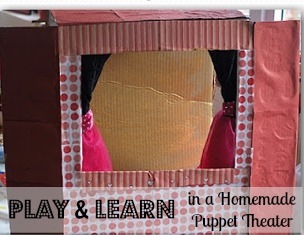 Probably the best activity we have done has been the cardboard box puppet theatre. Planning the theatre. We looked at lots of pictures on google but none really did what we wanted them to. We wanted to be able to put our hands in the side and hold the puppets. We also wanted a curtains which we could open and close. Although I had to do a lot of the cutting, decorating the theatre was a team effort. Here is a step by step guide to how we made this theatre. My daughter made a lot of puppets. 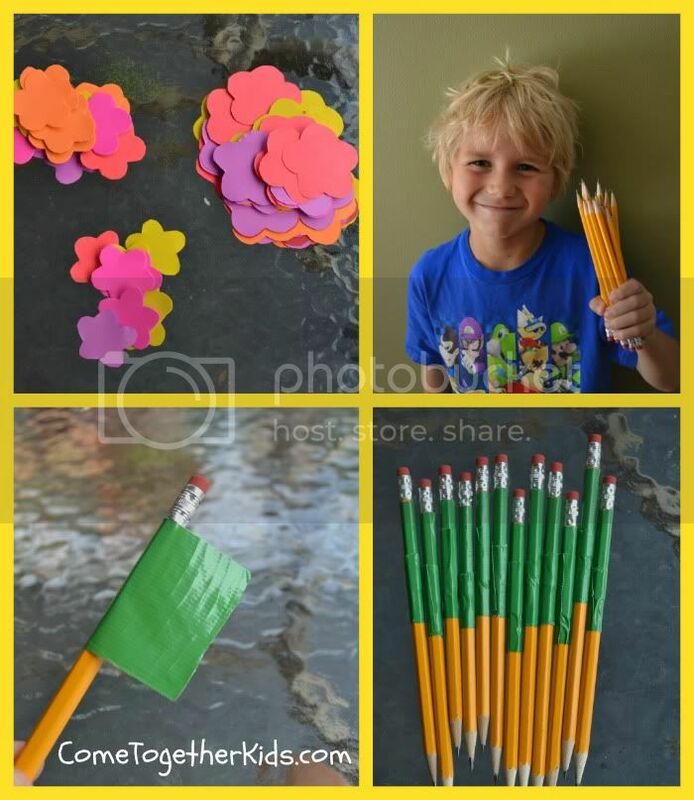 These were very simple with craft foam and lollypop sticks and other small bits and pieces from our craft drawers. I let her design and make these completely unaided. Making signs and posters for the theatre, e.g. what time it will start. Older children could write out their play. We didn't really explore this but you could have time for different performances. You could also sell tickets to practice the use of money. I was surprised by how much speaking and listening there was through the whole activity. Making something collaboratively requires a lot of skills - also social skills like turn taking and listening to other people's ideas. Once the play was set up my daughter was particularly involved in getting the audience (her dad, sisters and I) sitting nicely and listening without interrupting. This was as much a part of the performance as anything else. Then of course it was the story telling skills when she put on her performance. Although she didn't write down her play before hand she tried it out a few times and it took several changes of narrative until she performed it. With older children you would probably give a bit more direction with the acting. I was happy to keep her staying on the same plot and I encouraged her to use different voices for the characters. The best thing about any drama activity is how it builds confidence and self esteem. Really of course the main thing about this was that it was fun. My daughter had a great time and her little sisters enjoyed watching her. It was creative and you can focus on the parts which they are interested in. The only problem is that our puppet theatre has been knocked down by a giant rampaging toddler. Oh well I suppose we now have a great opportunity to build another one. If you liked this then I have a few more cardboard box activities up my sleeve. Have a look at one of my favourites: a cardboard box police car. Yesterday was the first day of school for my kids (woo hoo!) 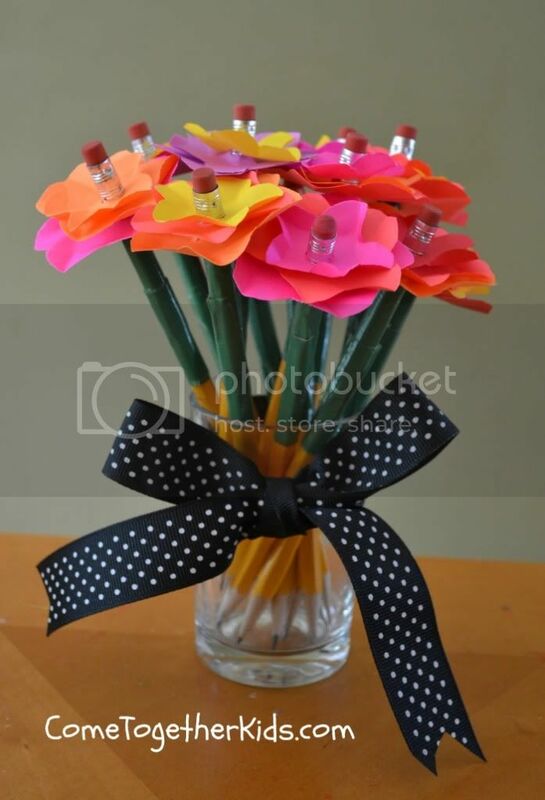 They'd already made these cute little pencil bouquets for their teachers (which I heard were a big hit) and I'd picked up all the necessary supplies they needed to bring in to school. However, I wanted to give them a little something special from me to celebrate the new school year. I decided to pick up some extra supplies that they might need for here at home ~ things that weren't necessarily on their supply lists, but that might come in handy for homework assignments or projects. Knowing that extra scissors and markers aren't really a "fun" gift, I decided to put a neat little twist on my practical gift. Pretty clever, don't you think? (and, yes, I am patting myself on the back for this one). 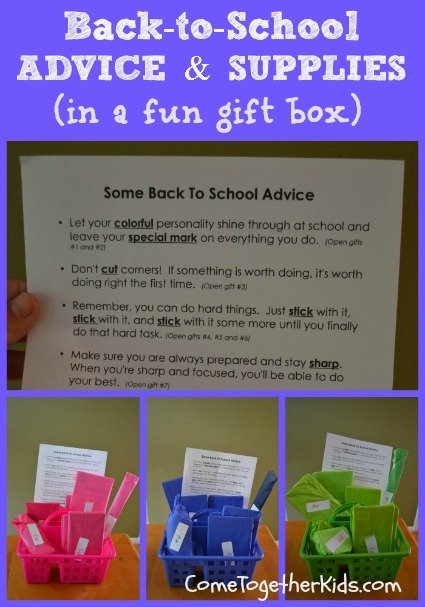 Incorporated in each bit of advice are key words that correspond to the various school supplies. As the kids read the words of wisdom, they were directed to open certain numbered gifts. I simply gathered up a variety of school supplies, came up with a bunch of sayings that used related words, wrapped the supplies in tissue paper, then numbered them to go with each saying. Then, I simply put each kid's wrapped gifts in a little container tote I picked up from the Dollar Store. 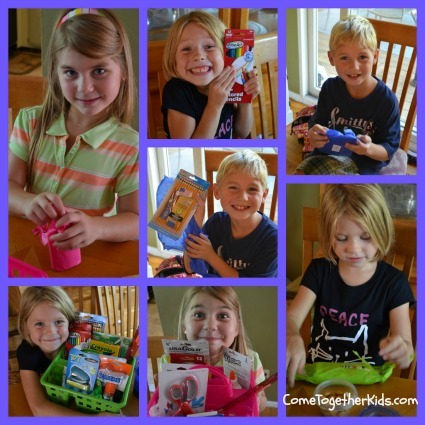 When they got home from school, they took turns reading each bit of advice and then opening their numbered gifts. They had fun as the tissue paper went flying and they got all sorts of exciting supplies (because getting your very own stapler is a huge deal! ). It was fun seeing them so excited and I'm glad something practical could end up being such a big treat! I love the pattern on the binder. Isn't it pretty? And this is obviously just a tiny sampling of the products. Imagine how much good $10,000 worth would do for your child's school. To enter, just go HERE to the Avery Give Back to School's site. You can enlist the voting help of friends and family and vote once a day. Oh, and it's not just school supplies that your school could win. The winning school will also get 25,000 Box Tops. I'm the former Box Top coordinator for my kids' school, so I know how important all those Box Tops are. There are now Box Tops on all those great Avery products, plus you could win the jackpot in the contest. I used that cute Avery binder and dividers to organize the tons of school info that my kids brought home yesterday AND I clipped those Box Tops to send in. You can also win great products and prizes by playing the Avery Spin the Win game through The Organization of Moms on Facebook. 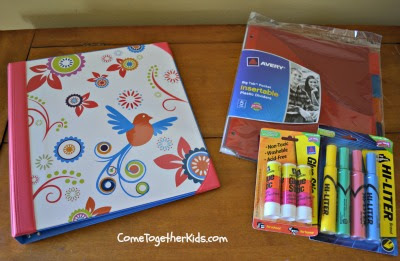 I hope your kids are having a great start to their school year and I hope you have great luck with these cool contests. Disclosure: Avery and their partner Red Sky PR sent me the Avery products shown above in exchange for this review; however, all ideas and opinions are my own words and my honest opinion. If you look at my blog history, you'll see that August was a very slow month here at Come Together Kids (like only two posts all month, yikes). Now, I'm going to be realistic and assume that your lives got just as busy as mine did. In fact, I'm willing to bet that most of you didn't even notice that I hadn't posted in nearly three weeks. 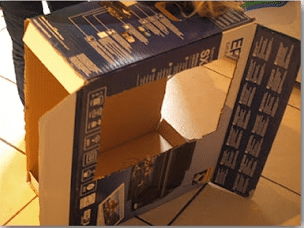 However, for those of you who have kids who weren't driving you nuts and who were eagerly awaiting a new post detailing a fun craft, recipe or trip... I apologize! You see, as much as I love my kids (and I do, I truly do), by this last month of summer vacation, I was beat. Being with them all day, every day, was exhausting. I thought their toddler years were bad, but the volume of their whining and sibling squabbles has become even louder as they've grown older. We still did some fun things, but by the end of the day, I was too tired to blog about it. And then there's the state of my house. You see, I've always loved quotes like the one below. I wanted my kids to be happy and I didn't care if the house was a little messy. However, after ten years of kids in the house, my house wasn't just a little messy, it was dirty and the clutter was overflowing. Plus, there were many days this summer when the kids weren't happy, they were fighting like crazy AND my house was messy on top of it all! So, I actually spent a good part of this past month decluttering. I took three van loads of stuff to Goodwill and tried to get a handle on things. The house is still messy, but I can open a closet now without needing a hard hat. Because no matter how many things we do right and how many things we wish we were doing better, I think we all can say that we love our children deeply! School starts here in just a few weeks and we're all excited for the new year to begin. The kids are looking forward to seeing all their friends, meeting their new teachers and learning new subjects. When I was recently given the challenge to "Make Something Astrobright", I knew just who I wanted to make it for ~ the kids' teachers! As a former teacher myself, I know how demanding the job can be. I want the kids' homeroom teachers to get a little something on the first day of school to say thanks in advance for everything they'll do this year. Won't they look pretty on the teachers' desks? They're bright and very colorful, but practical too! Plus, I think it's a thoughtful little gift without seeming like an over-the-top form of bribery. 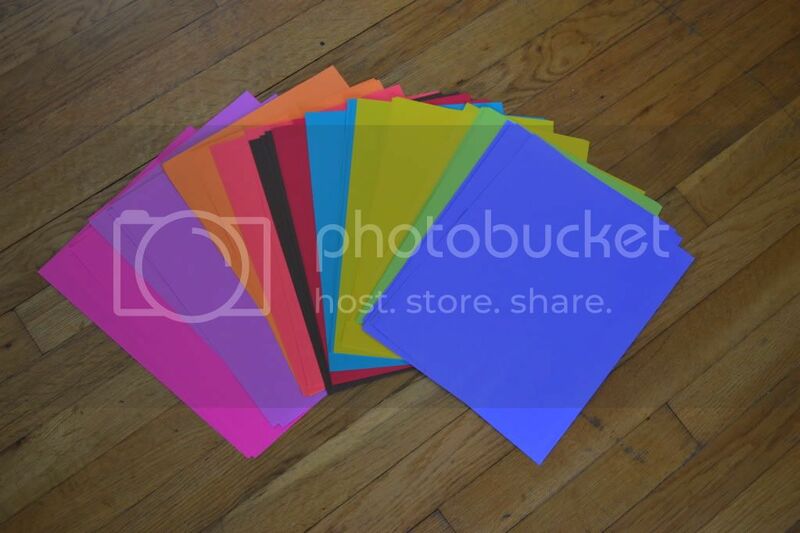 Astrobrights paper comes in 23 bright and vibrant colors. 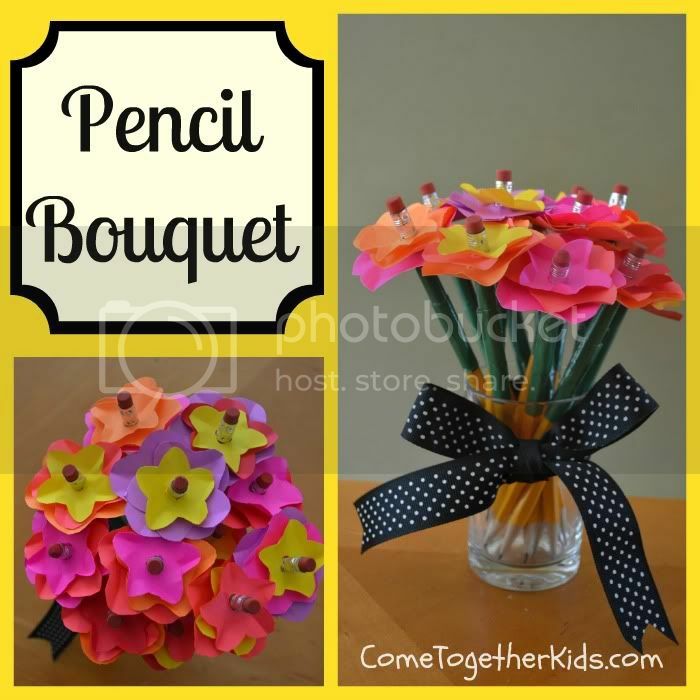 You're sure to find the right color for your pencil bouquet (or any school project) and the bright colors will guarantee that your project will get noticed! I cut the Astrobrights paper into three different sizes of flower shapes and my son was in charge of pencil sharpening. Then I wrapped the top few inches of each pencil in green duck tape so they'd look more like stems (but could still be used and sharpened). The girls used a hole punch to make holes in the center of each flower, then layered the three different sized flower shapes onto the pencil top. We then pinched each petal to make our flowers a little more three-dimensional and put them into a small vase (I actually used small juice glasses I'd picked up at the thrift shop). I love how the different Astrobrights paper combinations made some really colorful and vibrant flowers! How about you? Are you ready for the new school year? Astrobrights is actually running this great"Give a Brighter Year" sweepstakes where you can win $30,000 in supplies for the school of your choice (and a $500 gift card for you!). Go check it out! 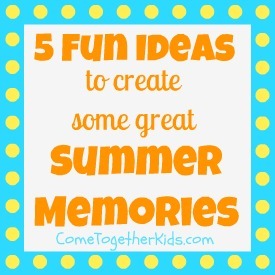 Oh, and check out Astrobrights on Facebookfor lots of great ways you and your family can "Make Something Astrobright"
Summer is the time for memory making. More relaxed schedules allow for the extra time to do fun things with your kids. 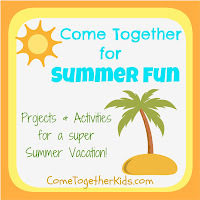 For five really fun ideas, check out these great activities linked up to our Summer Fun party! 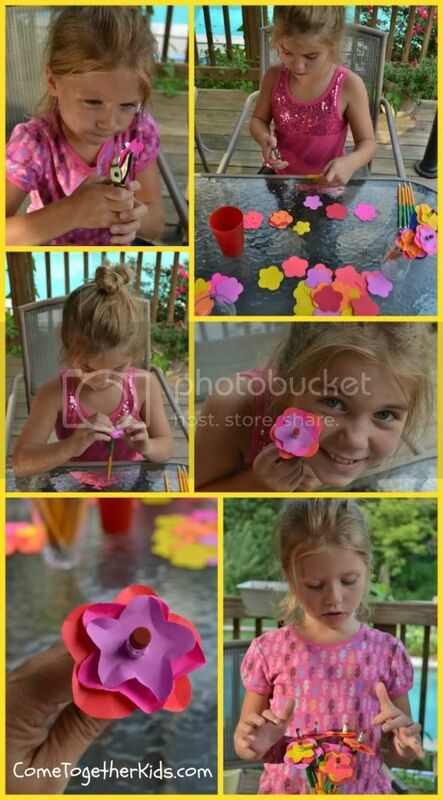 They're all pretty simple to do and free or inexpensive, but they're sure to bring smiles to your kids' faces and create memories that will last a long time. 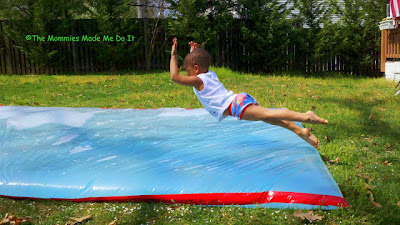 on this giant water-filled mat? jumping and playing on it. 2. Have a "Backwards Day"
I LOVE this idea (and it doesn't cost anything extra!). and ending with breakfast before bedtime. "backwards" things to do throughout the day! and let the kids get dirty. to create some fun memories. for an outdoor movie screen. for a successful (and memorable) movie evening! by turning it into a scavenger hunt? 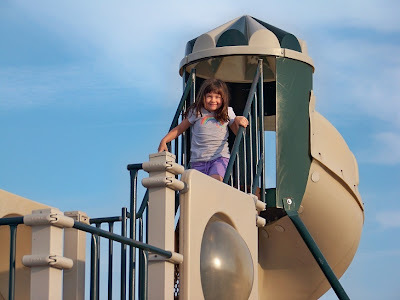 different kinds of slides, swings, etc. so you can check them off as you find them. What do you think? Pretty cool ideas, aren't they? 250 other awesome summer ideas.